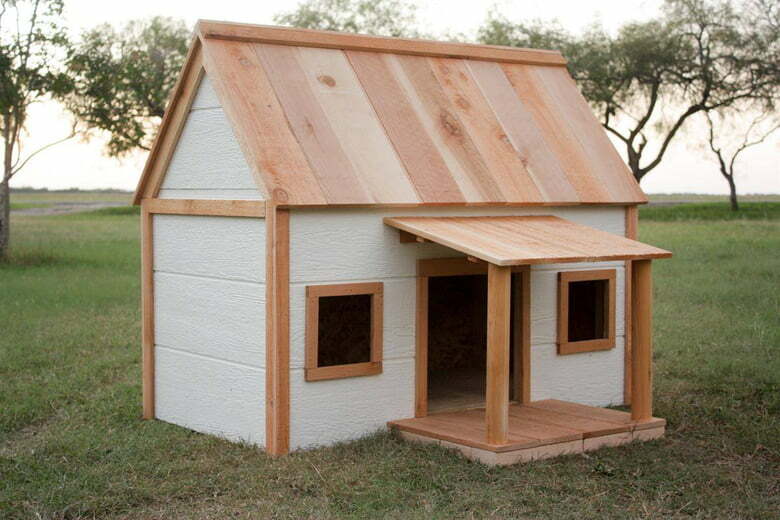 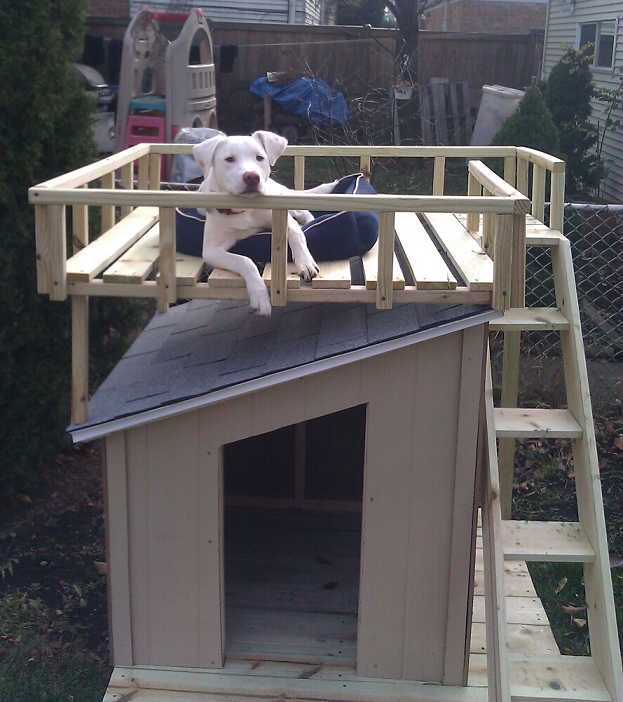 Dogs have been man’s best friend for thousands of years, so they certainly deserve a nice place of their own. 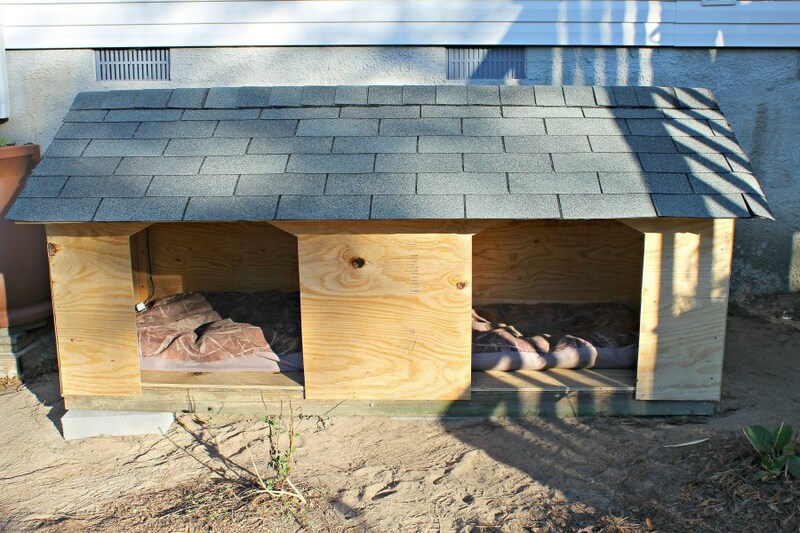 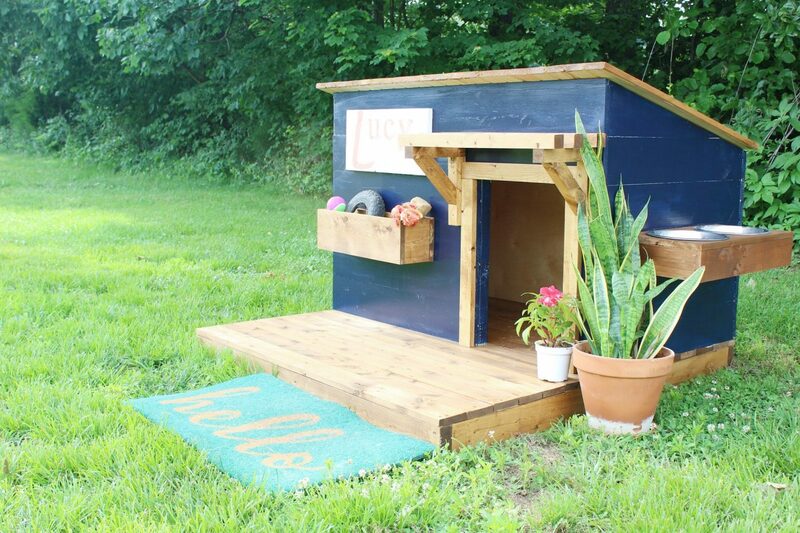 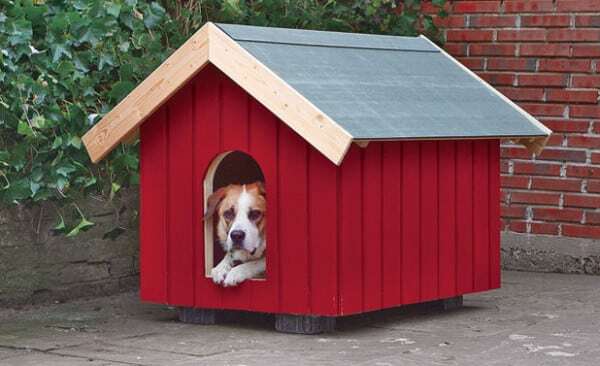 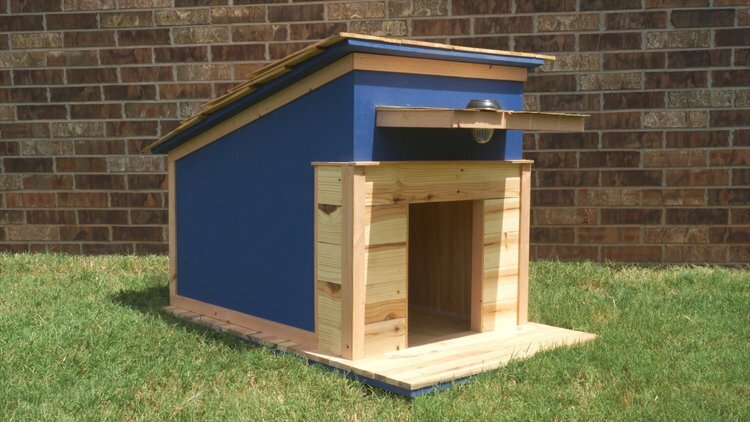 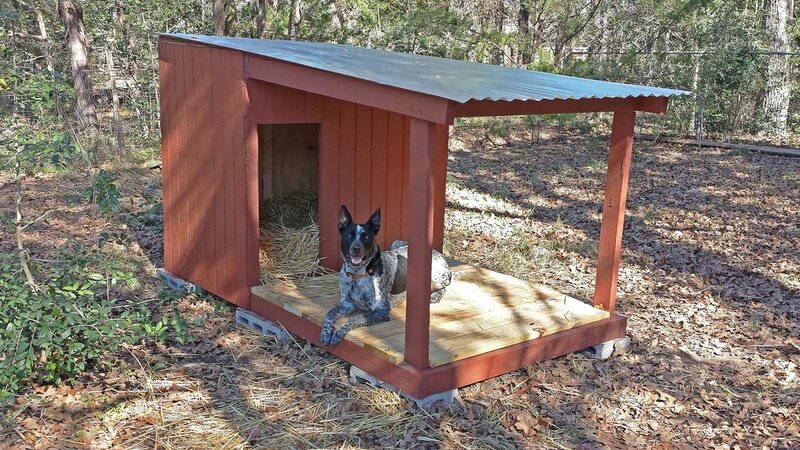 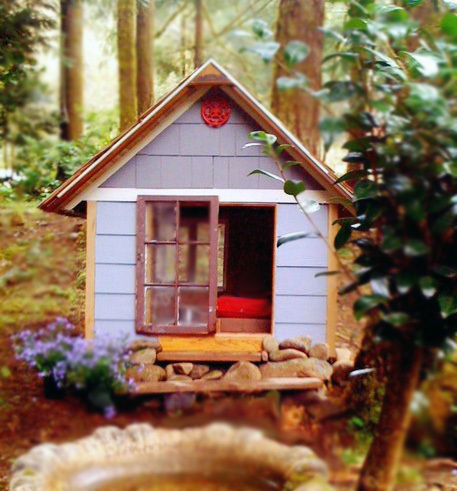 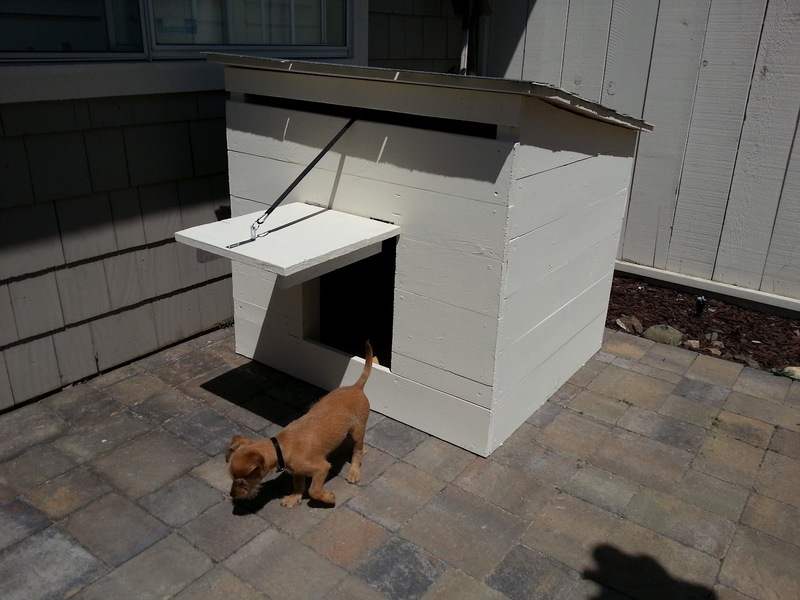 We’ve searched the web and rounded up some of the best DIY dog house plans that are easy to build and won’t cost a fortune. 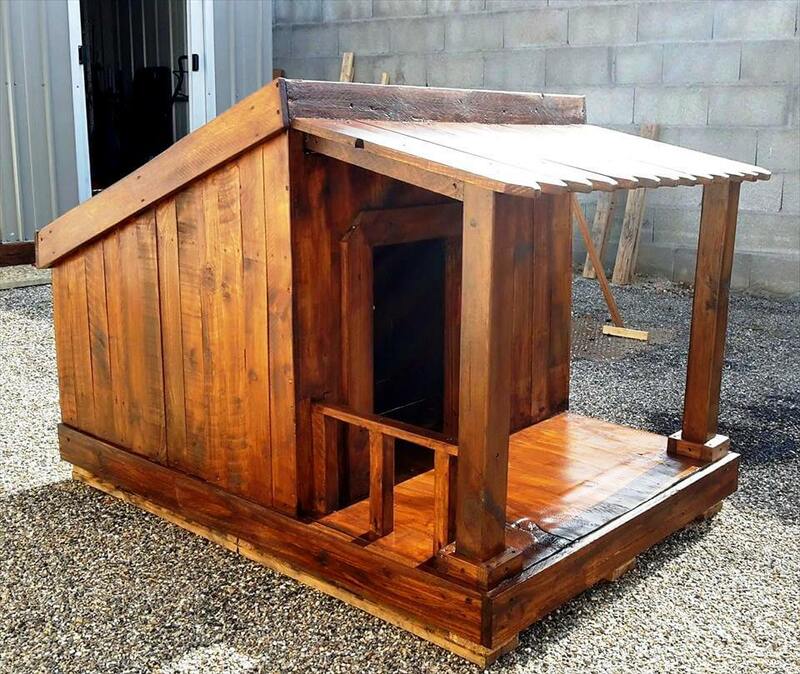 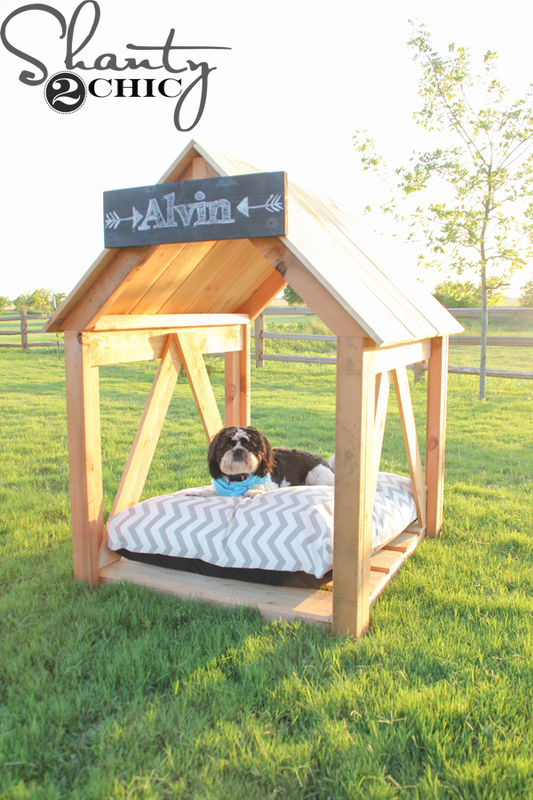 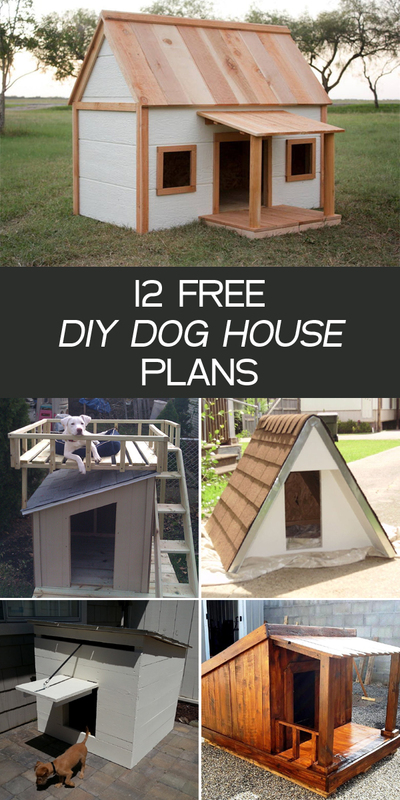 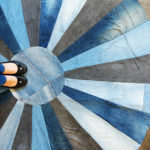 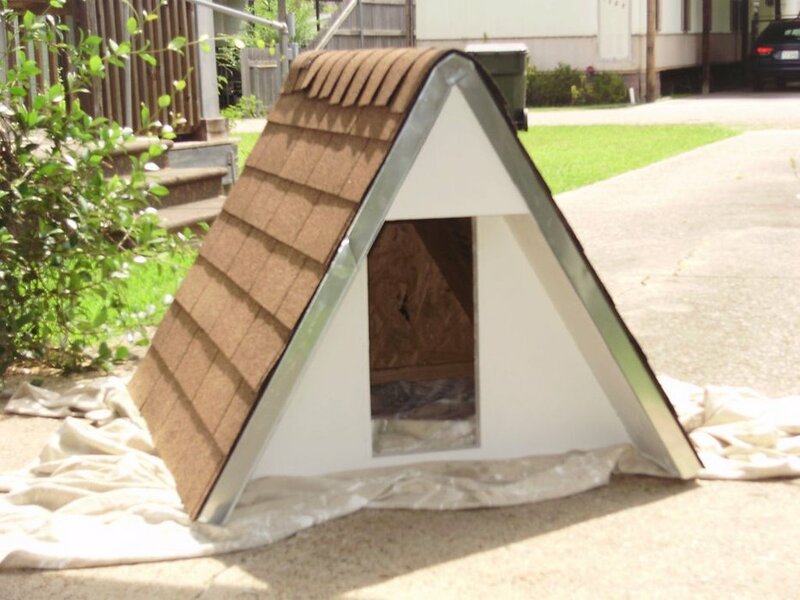 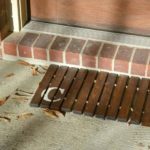 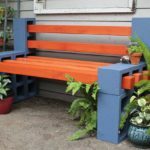 From classic dog houses to more modern, you’re sure to find a project in this collection that you and your dog will love!